To fit the requirements of the patrons, we are engaged in offering Labour Quarter. 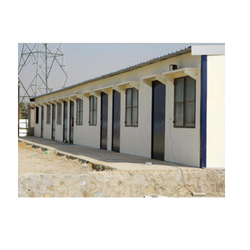 These are widely used as accommodation for working staff in various applications like construction, industrial and other respective areas. 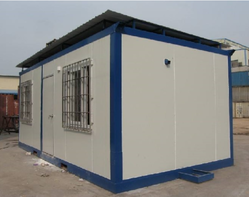 We hold expertise in offering our clients with quality-approved Portable Labour Quarter to our respected clients. Looking for Labour Quarters ?